Don’t be surprised if you start to see people wearing a funny backpack contraption with a huge camera walking all around India’s iconic Taj Mahal or trekking through the Ajanta and Ellora Caves — they are not tourists with a penchant for new-age camera gear. Instead, Google is sending people down with its Street View Trekker to all these places. India’s Taj Mahal is a much-admired heritage site globally, and has even been included in one of the new seven wonders of the world. For those who can’t get to see it in real life, Google has announced it is teaming up with the Archaeological Survey of India (ASI) to bring the Taj Mahal — and 99 other heritage sites — to Street View. 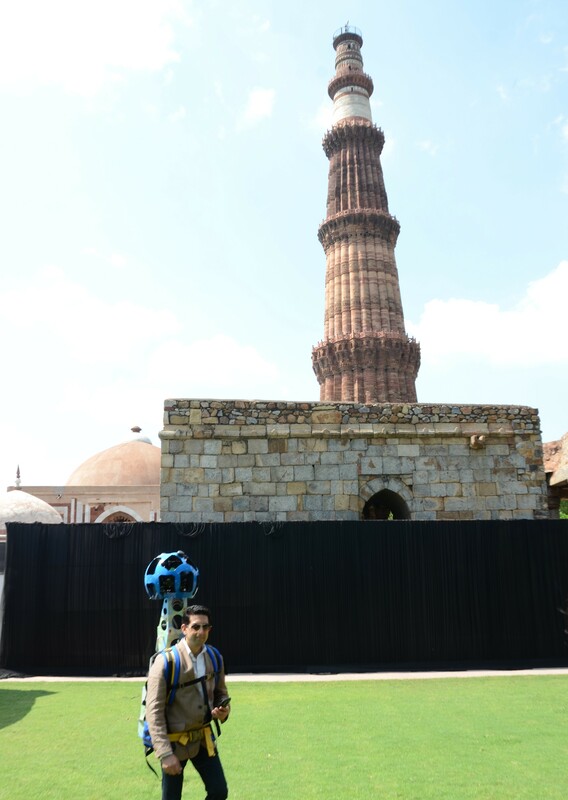 Google is now working with the ASI to bring the Street View Trekker to these 100 Indian heritage and cultural wonders, coming up with 360-degree panoramic imagery that Internet users can immerse themselves in. 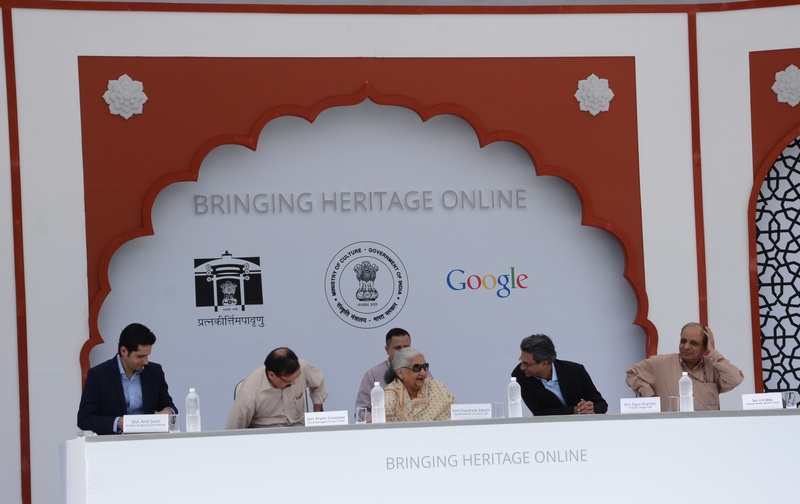 Once the massive project is completed, the imagery of these Indian heritage sites will be available on Google Maps and on Google Cultural Institute’s World Wonders site. 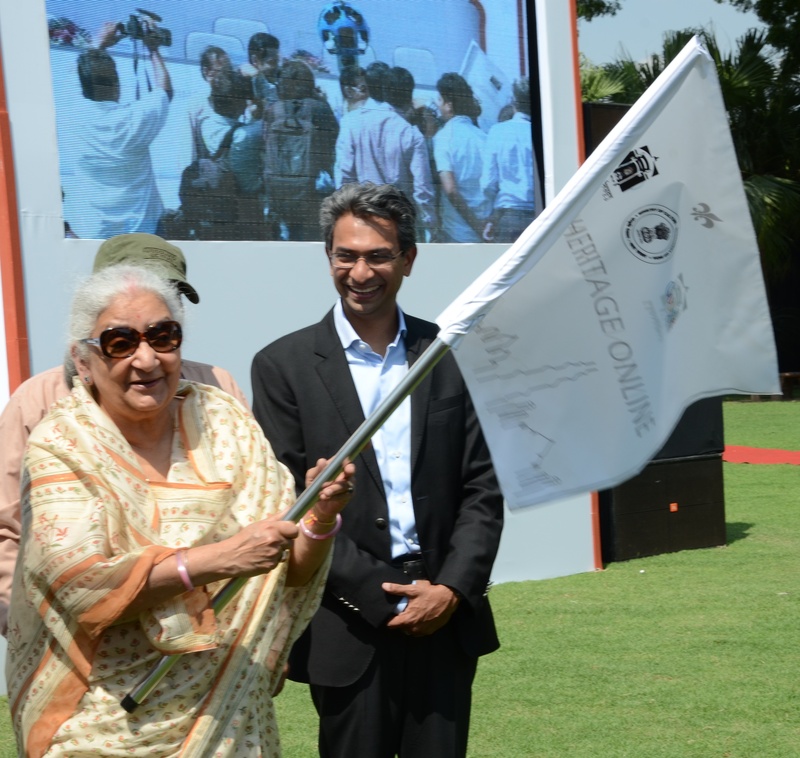 This will be Google Street View’s second foray into India, after it was banned in 2011 from collecting images in the southern Indian city of Bangalore due to privacy concerns. Google Street View has added some really cool new imagery into Google Maps recently — the beautiful Galapalagos Islands is one of them, as well as the eerie Japanese island that inspired the villain’s hideout in James Bond movie Skyfall and Harry Potter’s Diagon Alley on the set of the Warner Bros. Studio Tour in the UK.